Can Pro-Life Pregnancy Centers be FORCED to Advertise for Abortion? 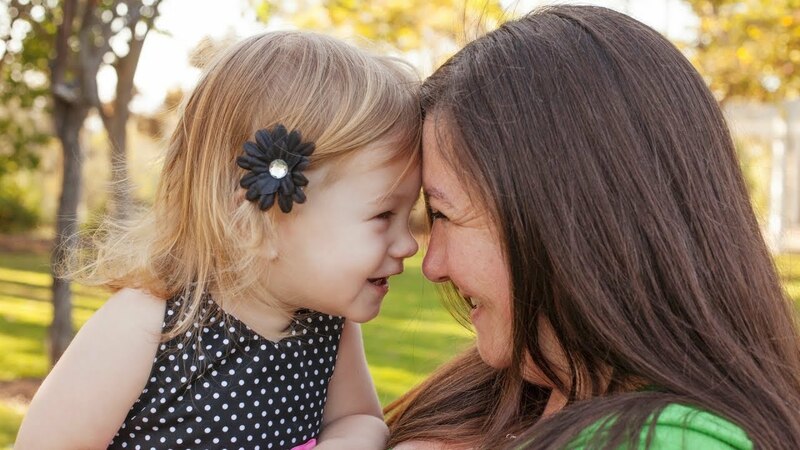 Five-year old Hazel's mom chose life for her, thanks to the support she received at East County Pregnancy Care Center in San Diego, CA. But a case before the Supreme Court will determine if centers like this one will be forced to provide free advertising for abortion. 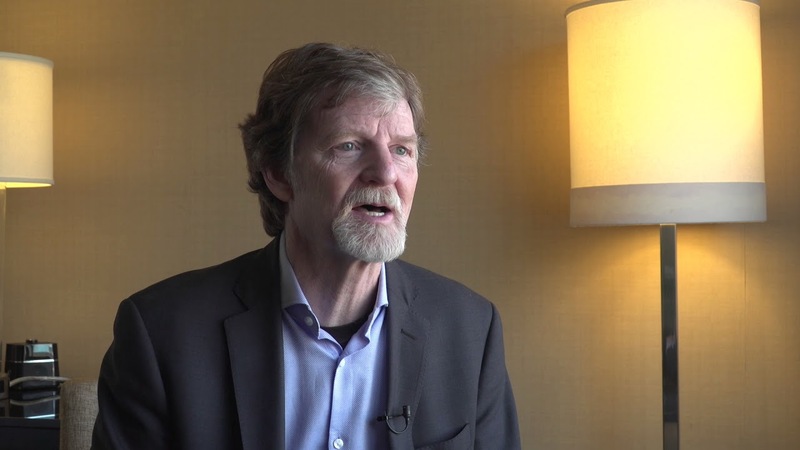 Experience the day of the oral arguments for Jack Phillips of Masterpiece Cake Shop at the U.S. Supreme Court. 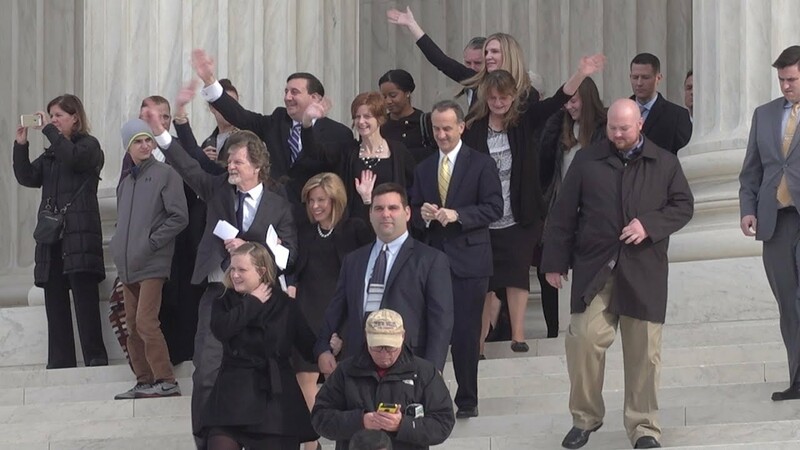 Jack answers our questions about what was it like being in the Supreme Court for oral arguments and what God has taught him through the experience. 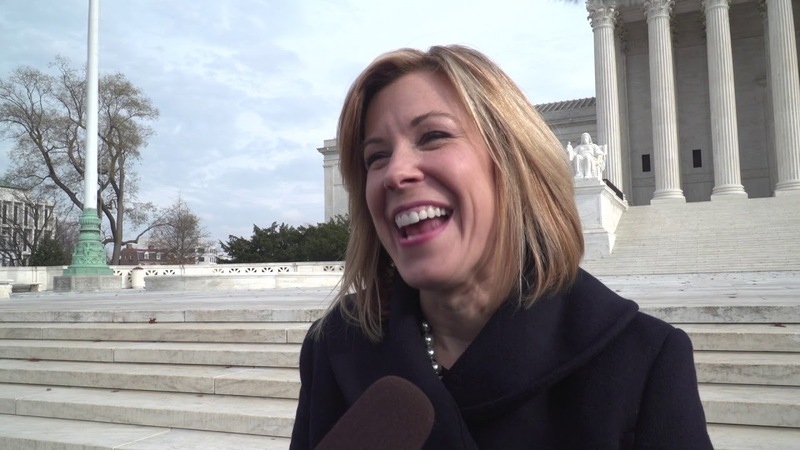 After arguing Jack Phillips' case before the Supreme Court, Kristen Waggoner stopped to answer three questions. 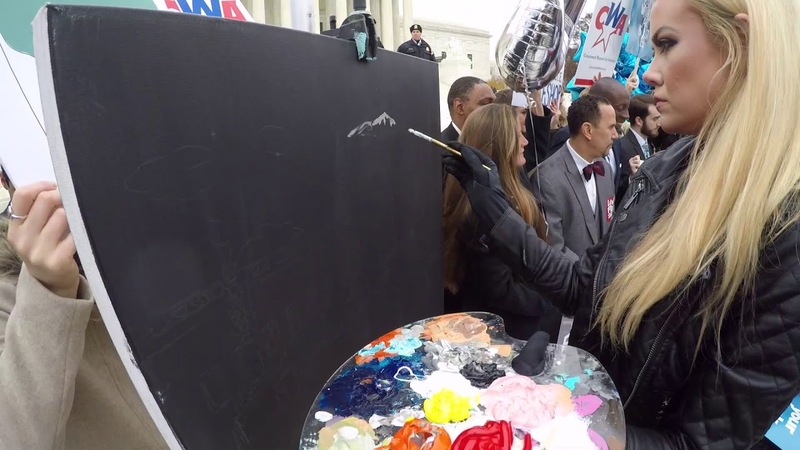 Watch a time-lapse of speed-painter Jessica Haas creating three paintings on the Supreme Court steps during the oral arguments for Jack Phillip's case. Stand with our brothers and sisters who have risked greatly to follow Christ. Your financial support enables Alliance Defending Freedom to defend people of faith free of charge. Four times a year, you’ll receive exclusive stories about the ordinary people at the frontlines of the fight for religious freedom.